Find here your deals and coupons Horze. 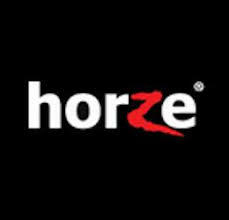 Horze is a global company experiencing rapid growth. They are a Scandinavian, privately owned enterprise that supplies equestrian clothes and equipment for riders and their horses at every level. Their products include a variety of technical and leisure clothing ranges. From young beginners to competitive athletes, they’ve got it covered. This is Horze. We invite you to get to know our company and what distinguishes and separates us from the rest. Meet our sponsored rider team. Learn about our current job openings. We welcome your feedback and encourage questions and comments. Contact us anytime.